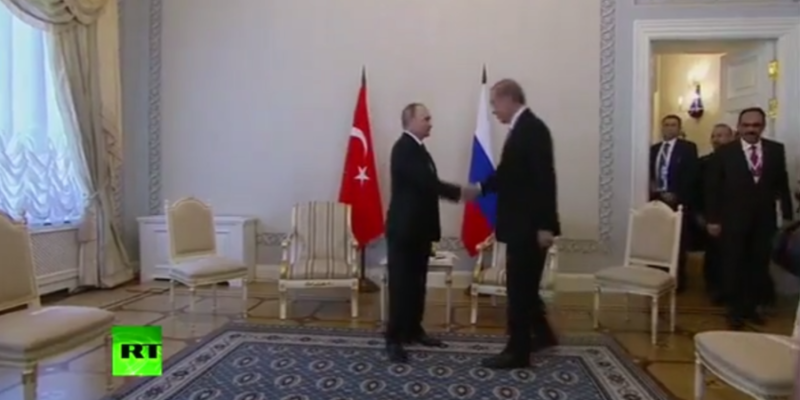 “Turkey needed to restore economic and trade ties to Russia. Turkey needs Russian tourists to flow back to the Turkish resorts. Turkey also needs Russia to try to restore some of the lost influence it once had in Syria,” Fadi Hakura, Turkey specialist at the Chatham House think tank in London told CNN.